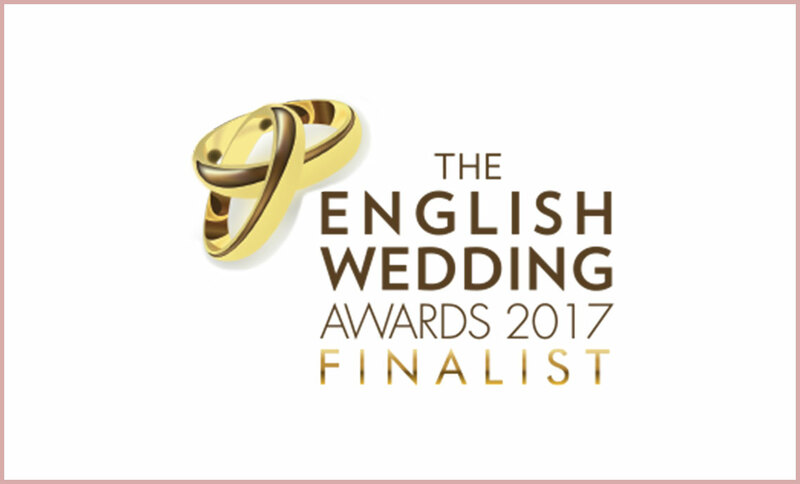 We've been made finalists of the English wedding awards 2017 and it's all thanks to our lovely brides that voted for us! 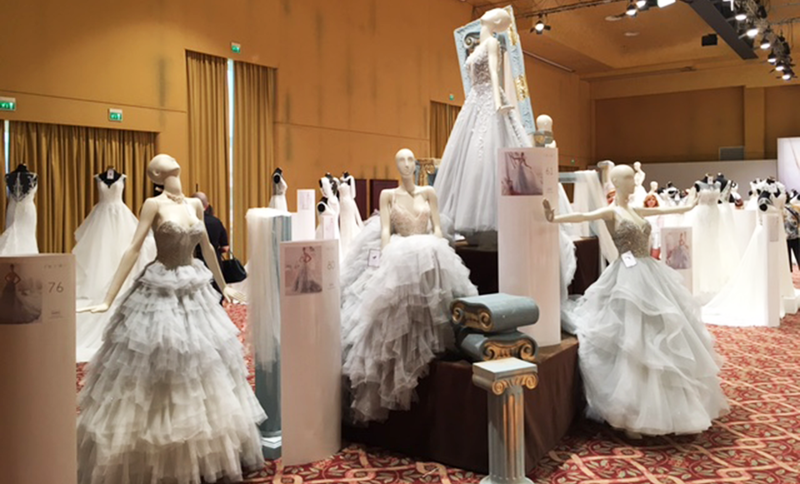 Last year Nicole Spose sent us to Venice, this year they sent us to Rome to view the new 2018 collections! With promises of an evening of celebrations and ‘The never ending story’ fashion show, we had our gowns packed and were full of excitement. With over 100 Bridal Retailers in Essex, we are so proud to have been awarded the Best Bridal Retailer of 2015 at the Essex Wedding Awards! 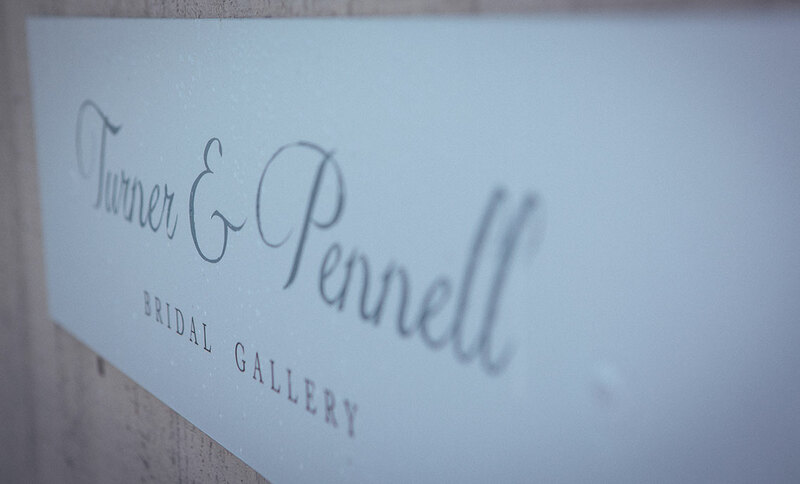 So last week we announced that we have been shortlisted for the Essex Wedding Awards and are super excited. Well we’ve only gone and been shortlisted for the Wedding Industry Awards best bridal retailer in the East of England as well!! We Are Essex Wedding Awards Finalists! We are thrilled to announced that we have been short listed as finalists for the wedding dress retailer of the year at the Essex wedding awards.